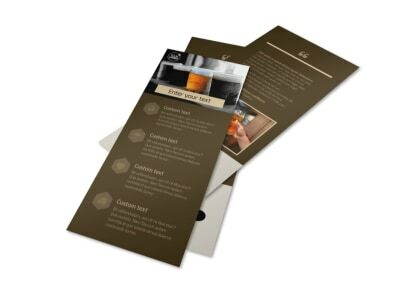 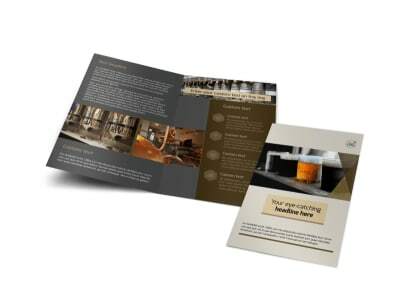 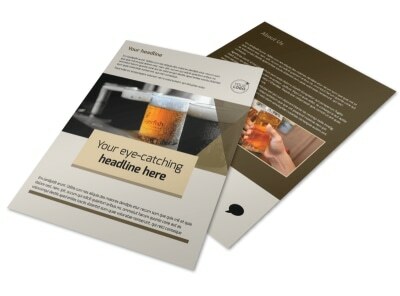 Customize our Local Brewery Postcard Template and more! 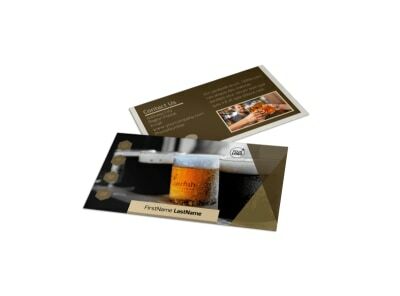 Let the locals know what's on tap with local brewery postcards showcasing what you have to offer. 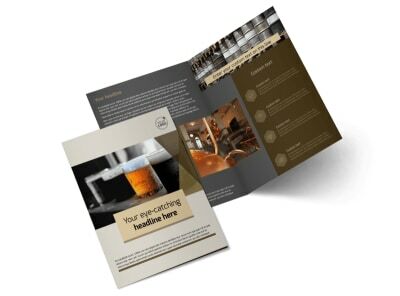 Give your postcards a custom spin with photos, text, font and color choices, and other customization, and give a rundown on tour dates, hours of operation, and more. 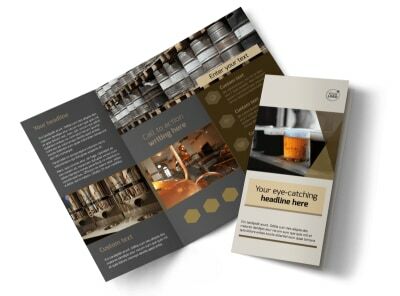 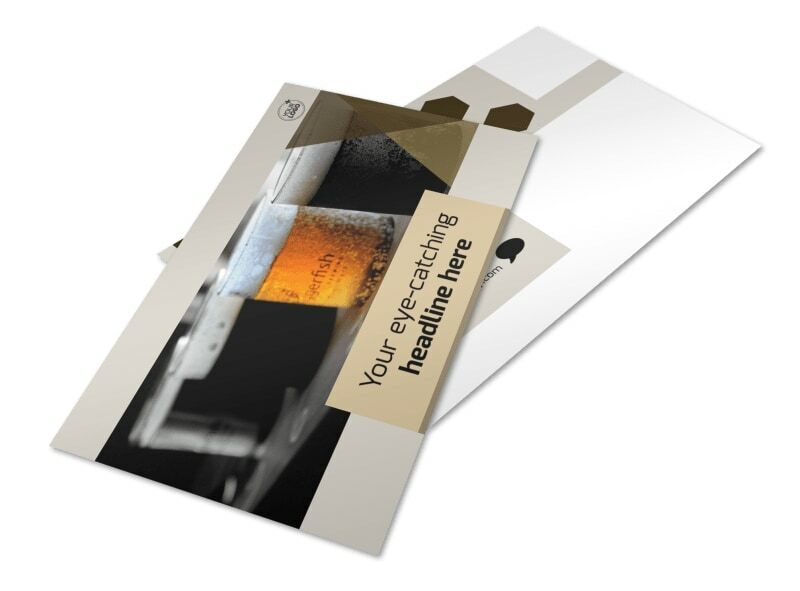 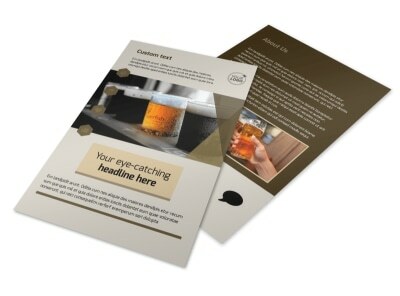 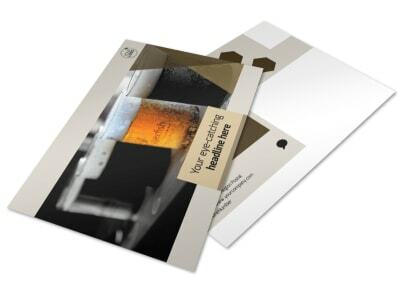 Start designing your brewery postcards now with a few clicks of your mouse.